Well its that time of the month where I hastily round up my favorites and let you know what has been on my radar for the month of June. June was a pretty good month for me with lots of socializing, work and time with loved ones. I also found a couple of truly incredible makeup products that will most likely be a core part of my makeup routine for the foreseeable(that word looks rather strange written down but less strange when I say it…) future. So here are a few favorites for June! 1. Benefit Brow zings eyebrow kit. 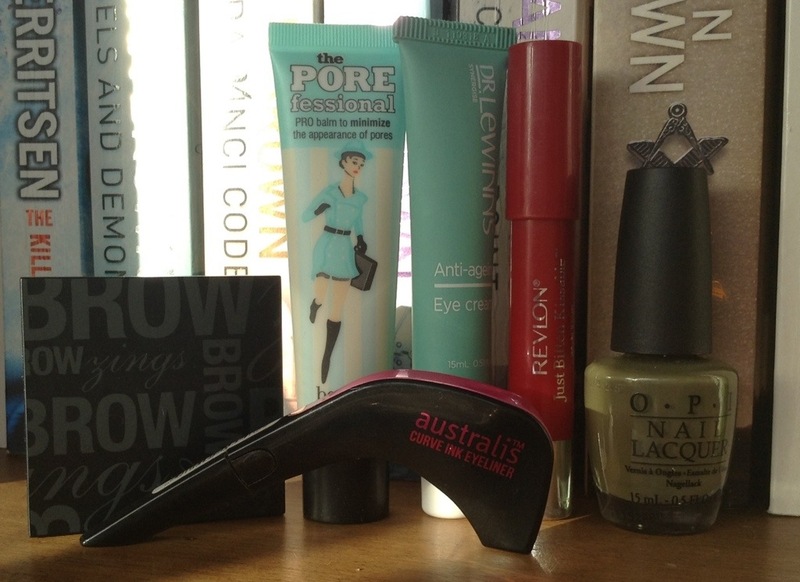 When I was at the Benefit blogging launch here in Auckland I was lucky enough to test out this eyebrow kit and it was love at first sight! I am notoriously avoidant when it comes to my eye brows…Love them on others but completely ignore them on my own face. After a couple of terrible experiences with eye brown pencils I was thoroughly terrified of anything to do with brows. Fast forward and here comes this small box of eye brown heaven and now I do them nearly every day (just not on those days when I wake up two minutes before my bus is due to arrive). 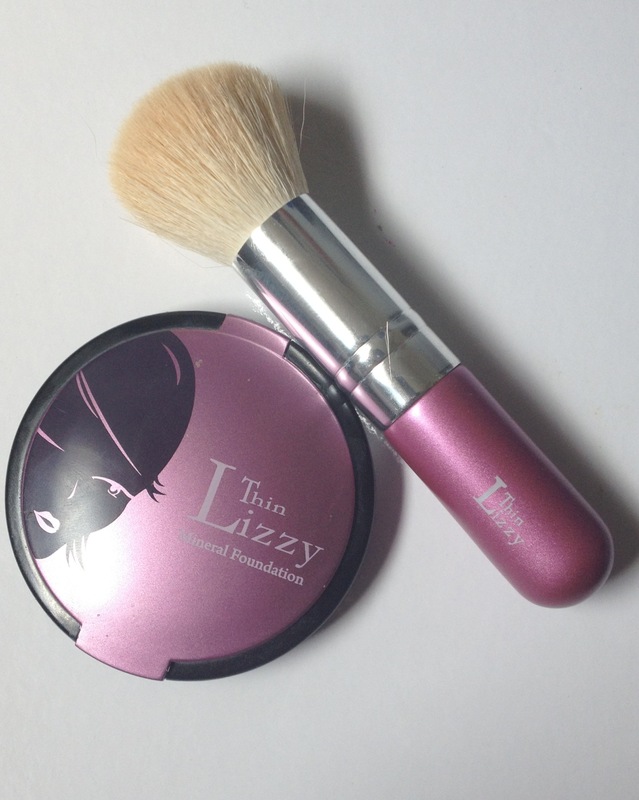 I love this kit for so many reasons so I think a full on review should be arriving soon but for now just get yourself down to a Benefit counter so you can try one too! 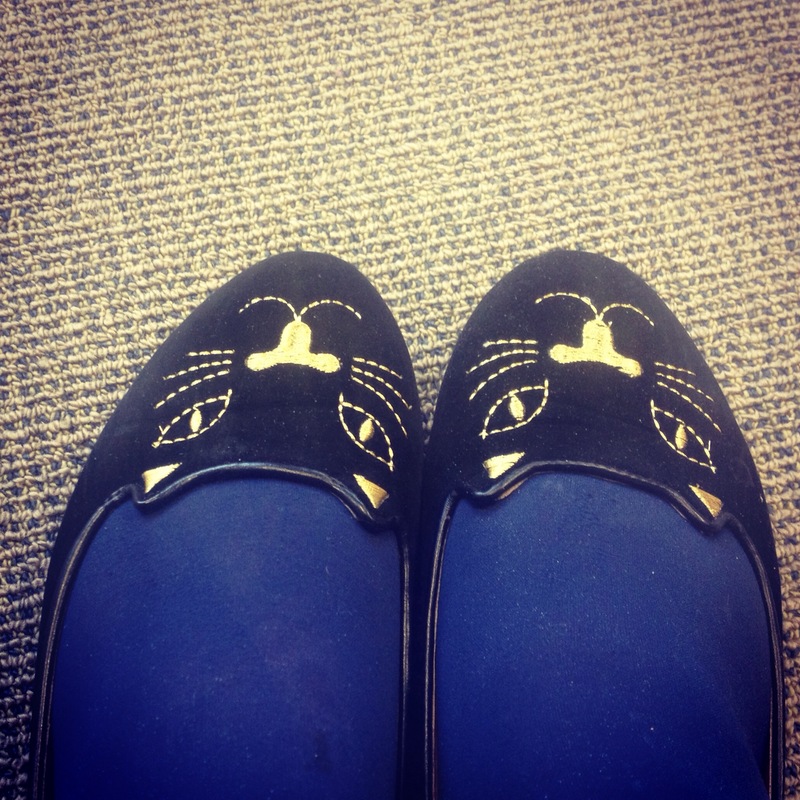 I bought this for $57 from the Benefit counter at Smith and Caughey’s in Auckland and it was worth every dollar. 2. 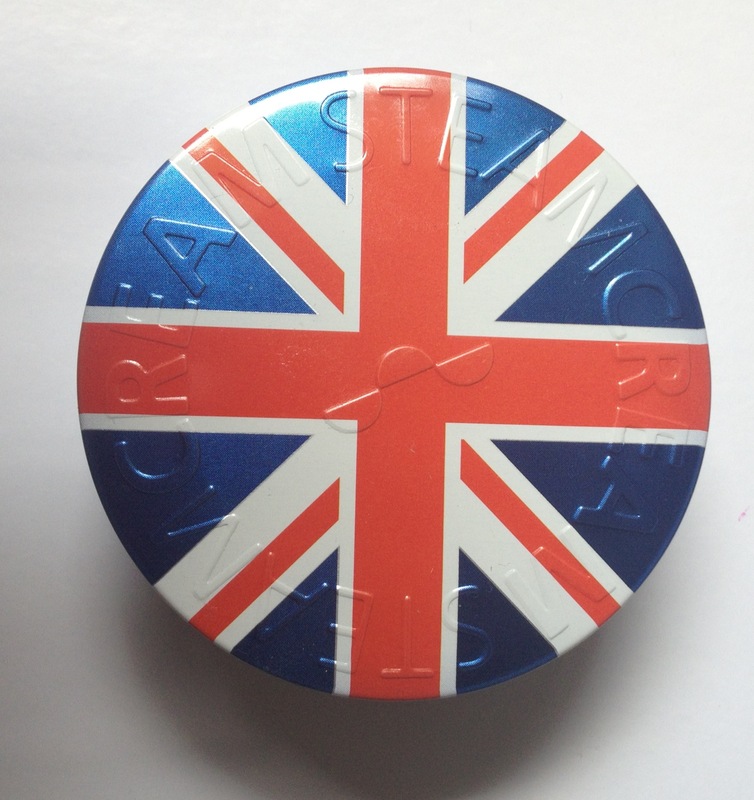 Australia Curve Ink Eyeliner. Yet another incredible yet this time very affordable makeup staple is this recently released curved liquid eye liner from Australis. 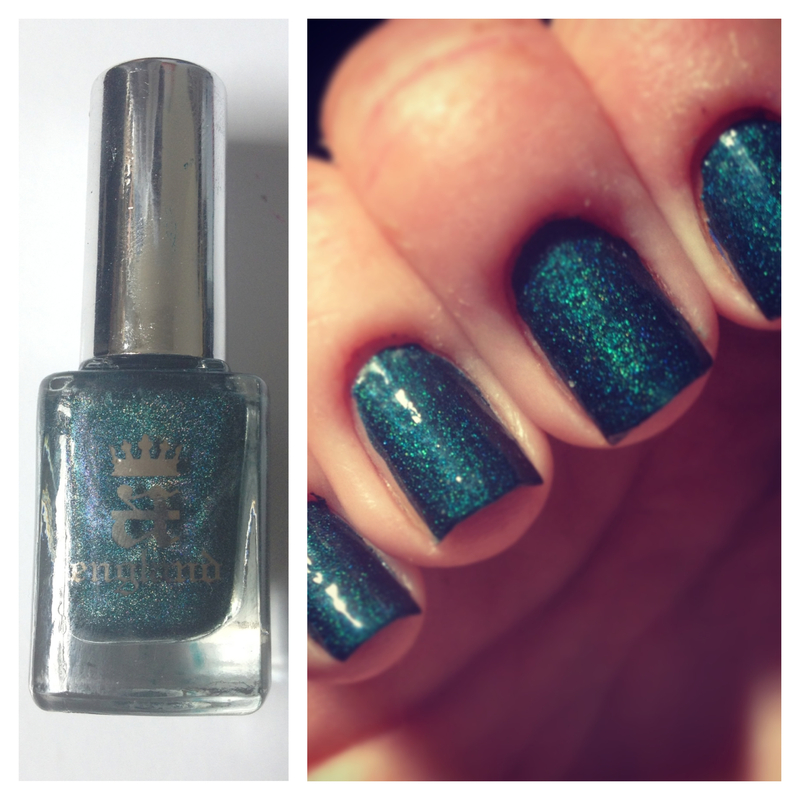 Australis are just an incredible brand full stop. 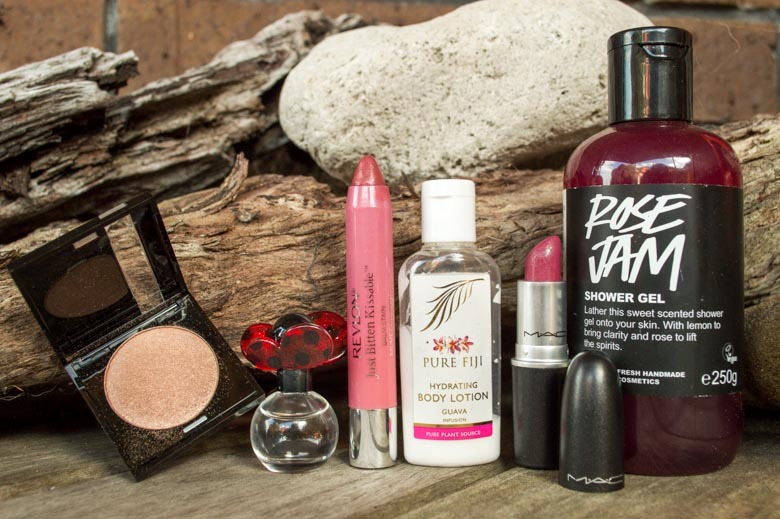 Their products are amazing and yet everything is relatively affordable when compared to the astronomical prices of most makeup here in NZ. After falling in love with their lipsticks and many other products I was in no way surprised when this eye liner turned out to be a winner. Pigmented, easy to use and SO long lasting. Not that I ever sleep with my makeup on….but if I did this would not fade AT ALL. That’s all I’m saying…hypothetically. I don’t know if I will bother shelling out for any other eye liner for quite a while. 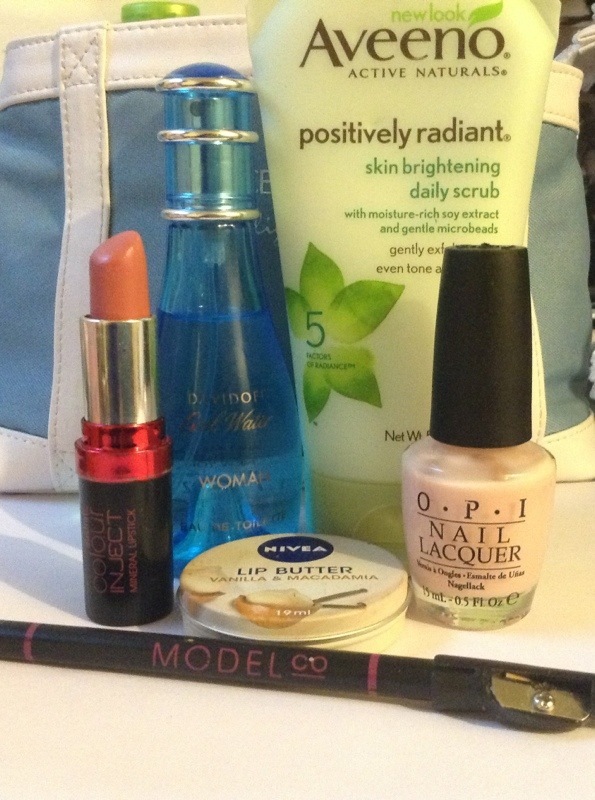 I think this was $19 from a pharmacy but I received it free on a promo after spending $25 on other goodies. 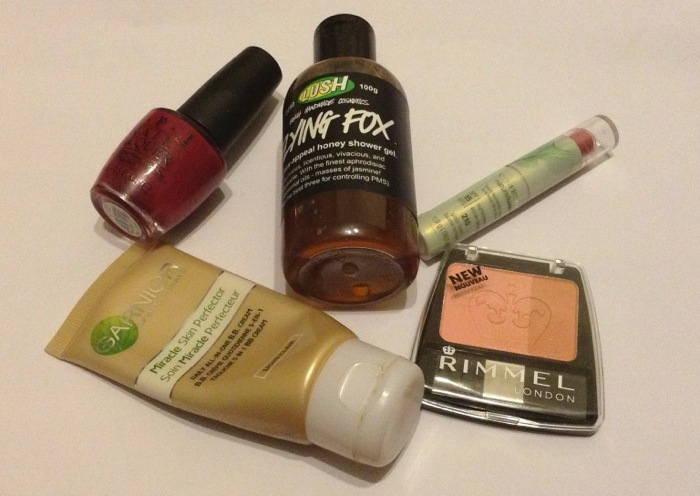 I don’t have oily skin so I tend to be lazy and ignore primers without much adverse effect. However when I received this as a gift from the Benefit blogging event a couple of months ago I thought I would try it and then maybe pass it on to someone without my very dry, sensitive skin. I think I can confidently say this will never happen. 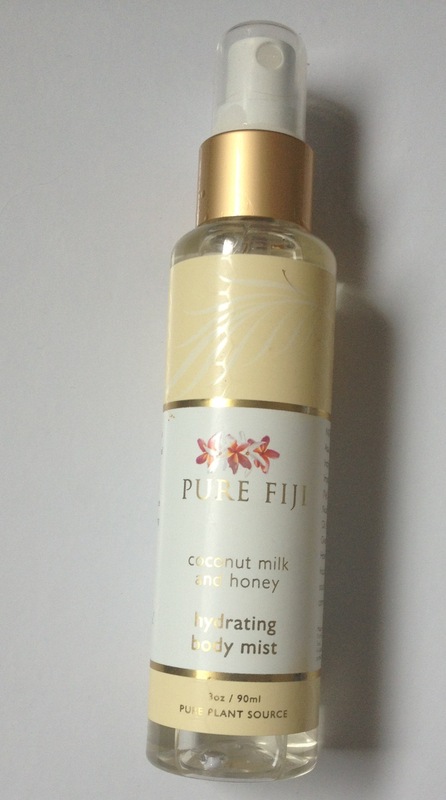 This primer has a gorgeous formula, silky smooth and so nice to use! I love that this primer has some pigment to it and quite often I will wear this either alone to just even out my skin tone and make my skin look nice and smooth, or I use it with a light BB cream for a light weight yet flawless and long lasting finish. A little goes a long way (which is important for these more expensive products) and I truly have never tried anything like it before. This is an old favorite that I haven’t mentioned before and that came back out of the depths of my cupboards last month. This ranks as one of my favorite eye creams as it is super moisturizing (and my eye area can get especially dry during winter). 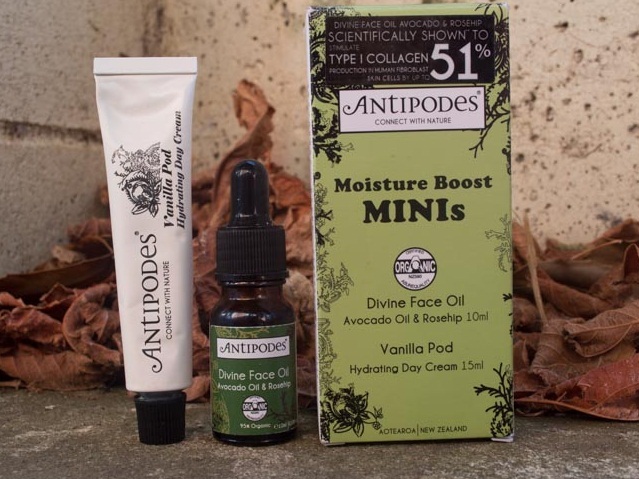 I find it soothing and calming when my skin feels a little irritated which is a big plus as often eye creams can just make it feel worse. A staple for my night time routine and something I will continue to buy until I find something better. Red lips have been pretty big this month for me, being a great way to transition from a day look at work to an evening look in the space of 1 minute. 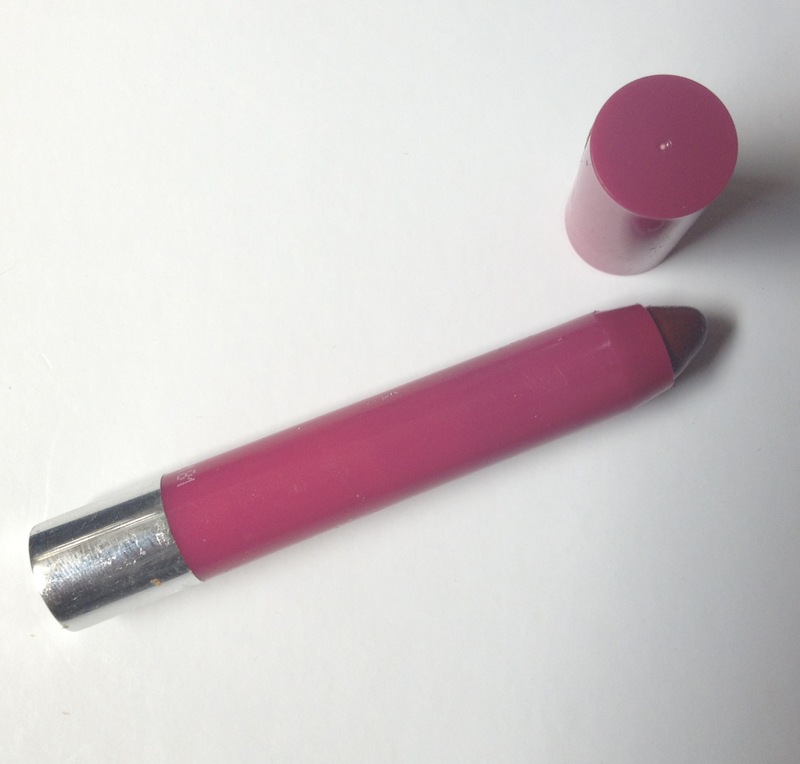 One of this month’s red lip features was a kissable balm stain in Romantic which is a glossy, medium red. 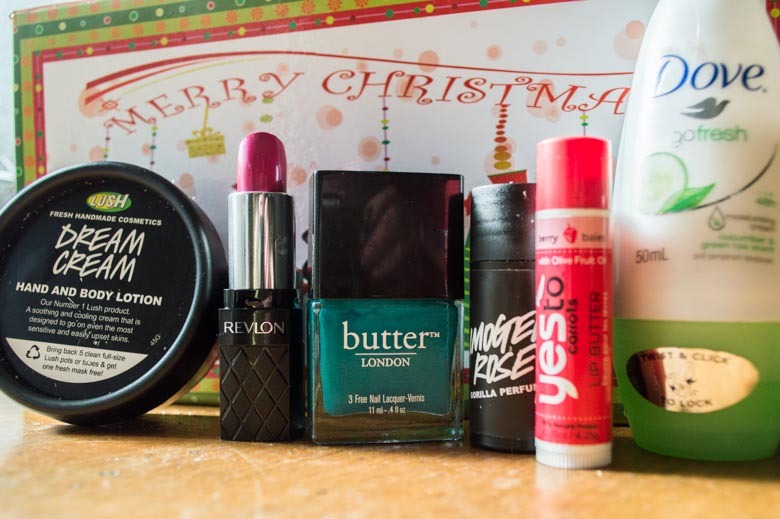 I love the balm stains which is probably clear by now and if I had to choose one category of lip products they would be it so I wasn’t surprised to enjoy this buildable red balm. 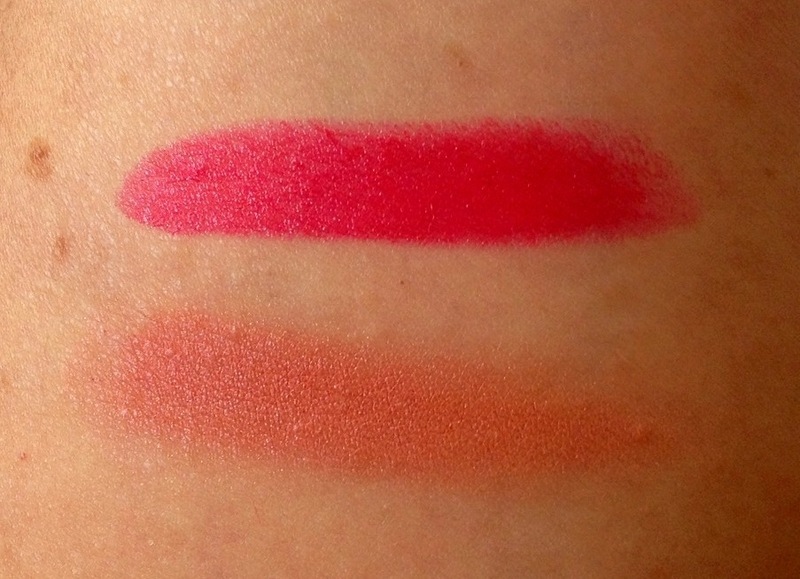 The colour is vibrant and long lasting yet still fun and creamy. 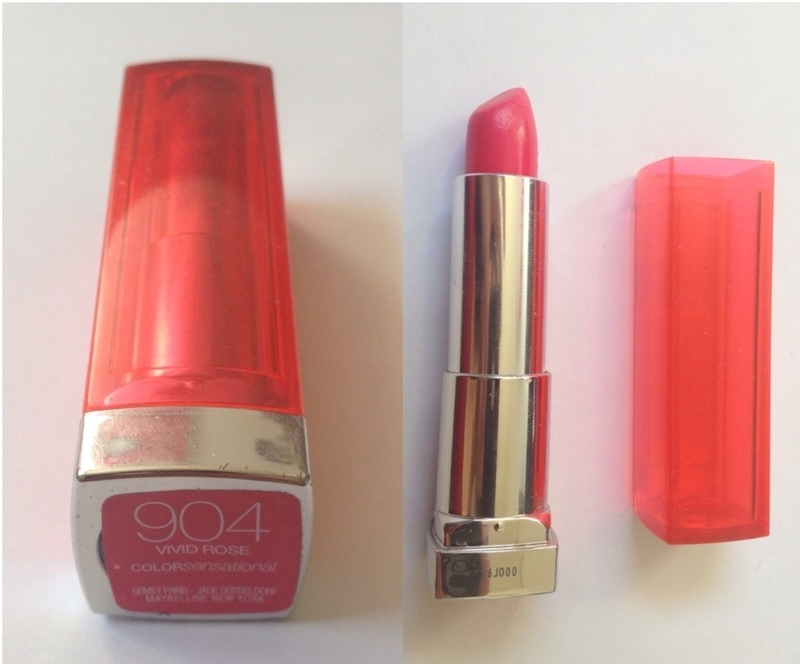 Perfect for dry lip days where a matte red lip is no go zone and I need something more hydrating but still with a punch of colour. 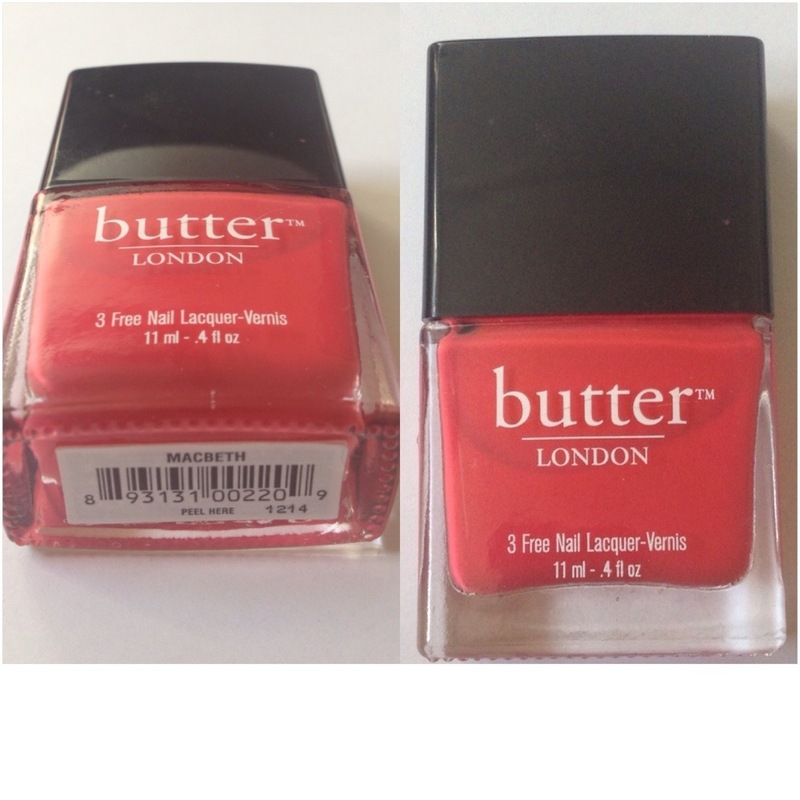 Let me start by saying that I dislike the name of this polish….however the colour is one I had been wanting for ages and found really hard to find. For autumn/winter I was desperate for a khaki/murky green colour as I was completely lacking anything like it. When I finally came across this one I was very pleased to get it and adorn my finger tips with this slightly strange colour. Not a “pretty” nail polish but one that looks very chic and modern on the nails, especially in this season. As per usual with OPI the formula of this creme polish is a dream to work with, needing two thin coats to give a glossy, creme finish. 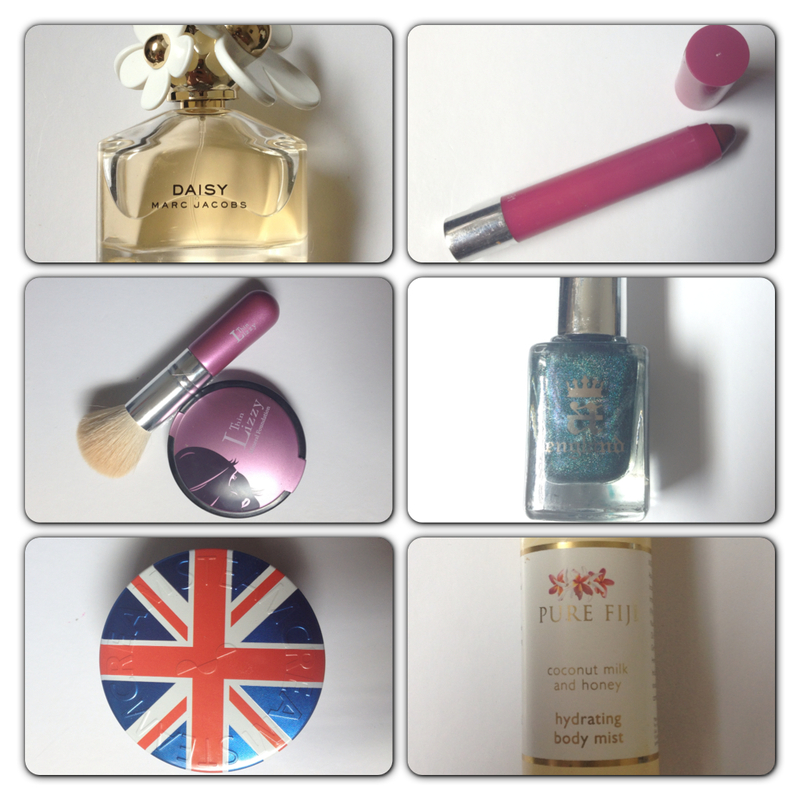 So there are 6 beauty products for June that I have (obviously) being loving. Come back tomorrow for some random favorites featuring a tv show that kind of broke my heart. 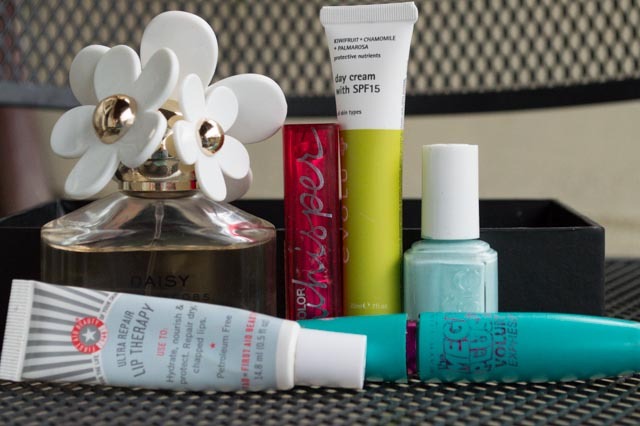 Here are this month’s beauty favorites including some lip products, a blush, skin care, perfume and of course a nail polish! They sort of all fell into the same colour family which I thought was cool (woah, calm down guys, it’s not that exciting). Anywhoo, here they are and tomorrow my random favorites will be posted! 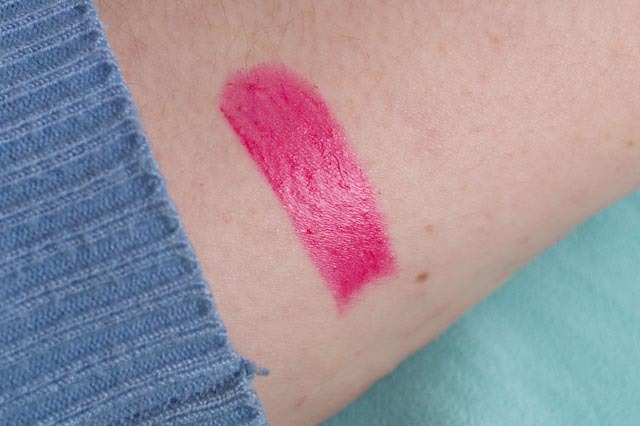 Maybelline BabyLips Colour in R0se Addict: I couldn’t help but pick up one of the new baby lips with colour range and chose this light rose tinted balm to try out. 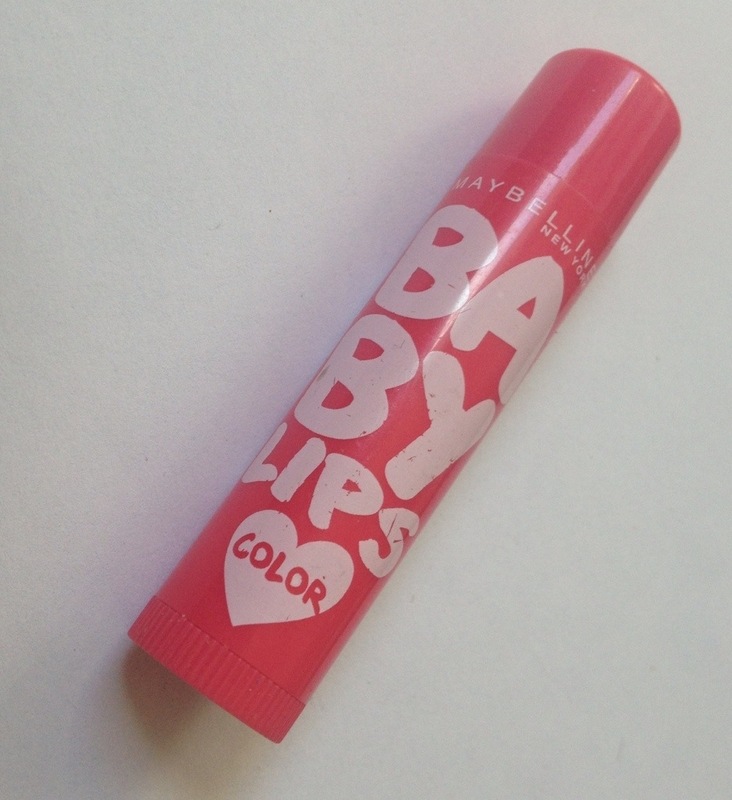 I like the baby lips formulas for light hydration (not heavy duty but they do the job). The scent is obviously lovely, as all babylips seem to be, and the tint is very natural and sheer (a my lips but better kind of colour). I would love to pick up some more in the range to see what they are like. These are around $4 at places like Kmart, Farmers and at the Supermarkets too! 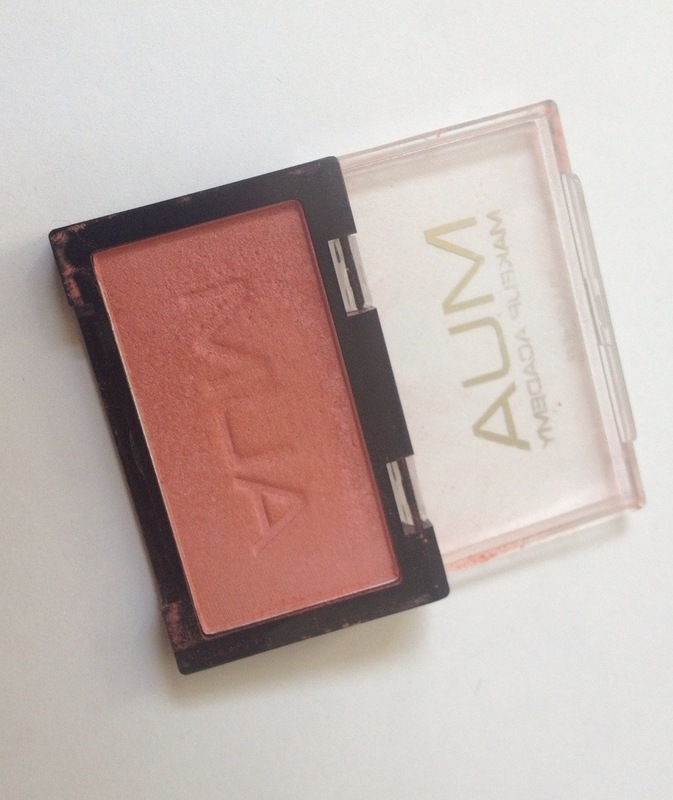 MUA Blush in Shade 4: I picked this blush up with an online order on the MUA website for a measly pound (which was a couple of NZ dollars) and was stunned with the quality and pigmentation! Next time I place an order I will definitely pick up some others in the range as the pigmentation is intense (as in it took me a while to learn how to not apply this in a clown like fashion) and the finely milled, soft powder blends into the skin beautifully letting you either create a dramatic blushed effect or go for a more natural, healthy glow. This colour is a lovely natural muted orangey-pink (a subdued coral according to the website). There’s no obvious shimmer but still has a little sheen which I love. Great product, great quality and amazing price. I have my eye on Shade 1 next! 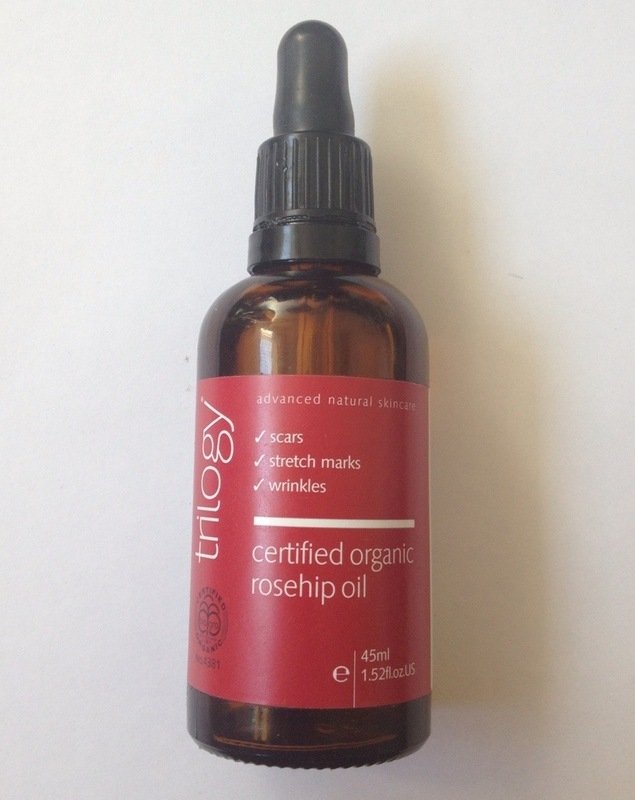 Trilogy Certified Organic Rosehip Oil: I won’t say much about this other than it has become a new holy grail item for my skin care. Here is the review I did a wee while a go. Elizabeth Arden Green Tea Perfume in Cherry Blossom: Along with Marc Jacob’s Daisy this was my other perfume during Summer. 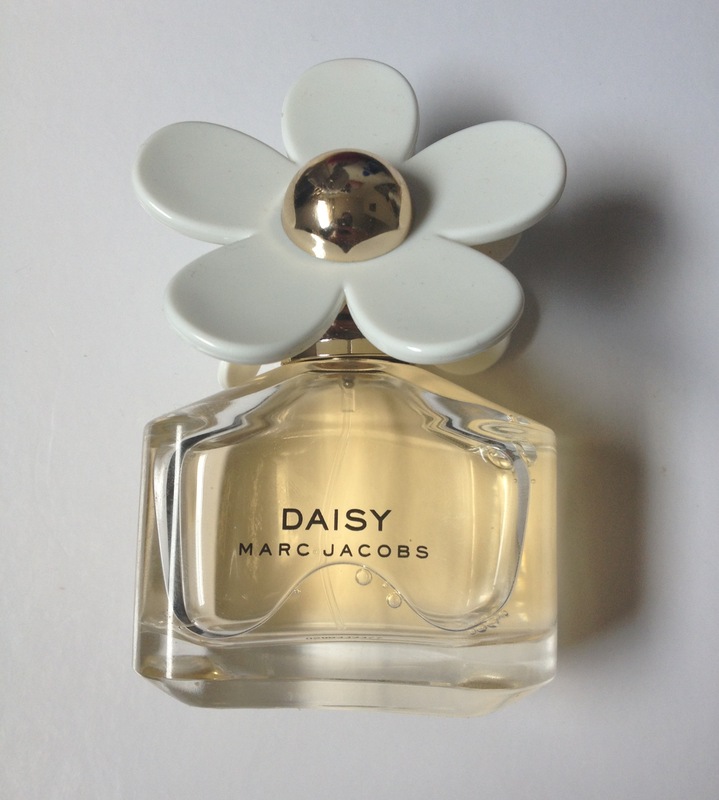 I love it’s fresh, floral scent with a hint of citrus and the green tea base notes (I should stop speaking like I have any knowledge about perfumes whatsoever) stops the sweetness from being too over powering. 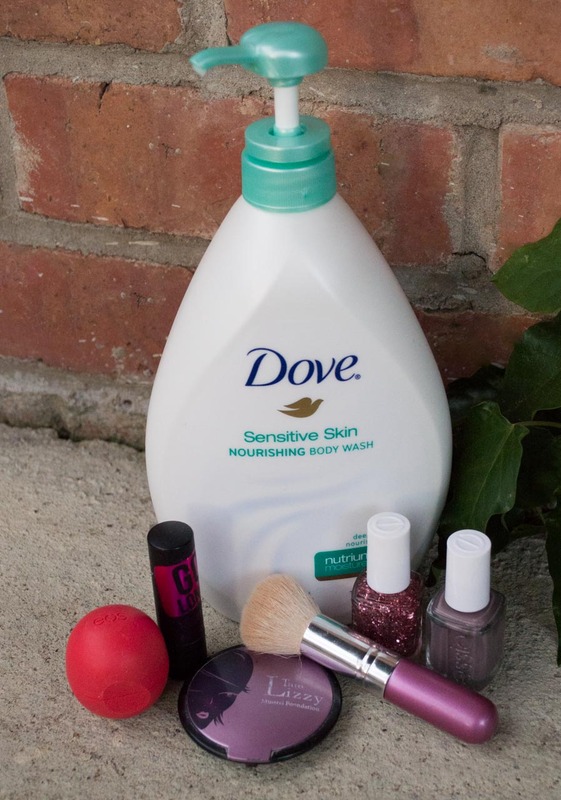 Clean and feminine and easy to wear.